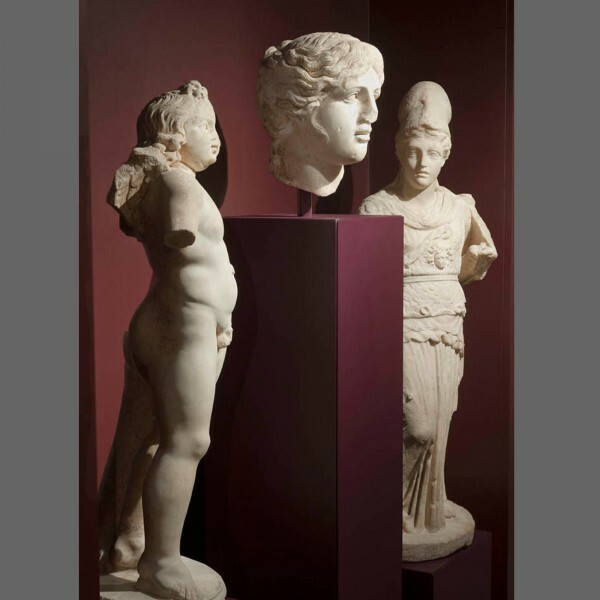 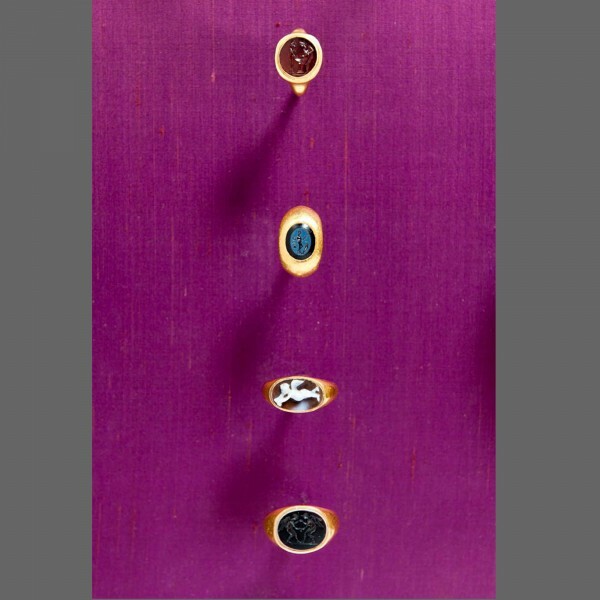 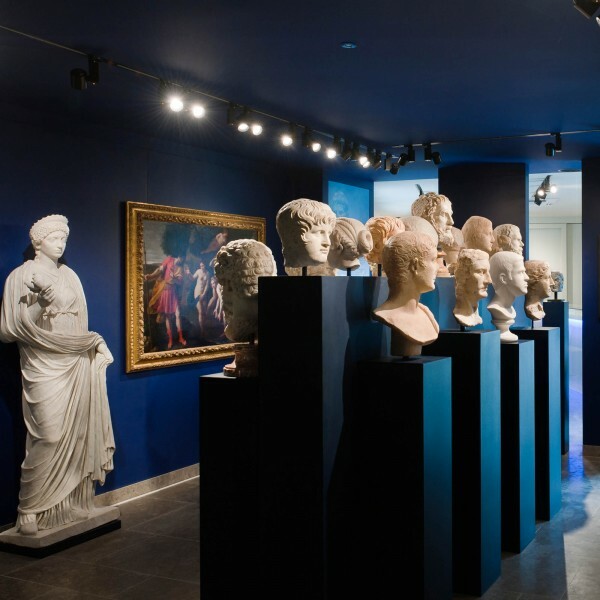 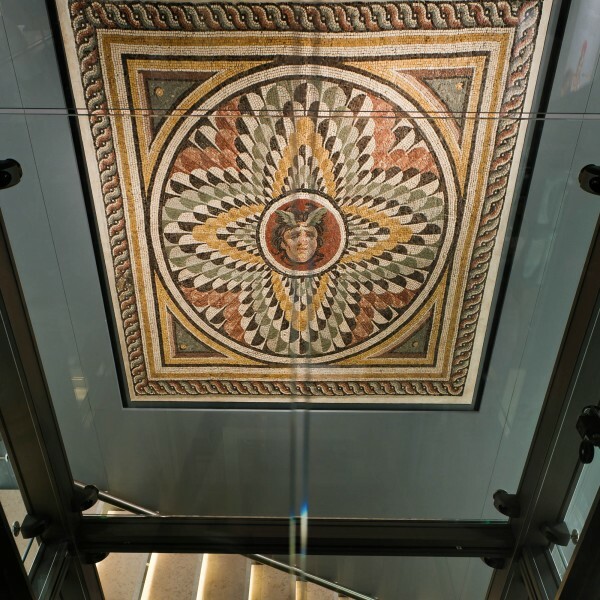 In 2010 our we began the conservation, mounting and installation of an entire private collection, consisting of over 600 pieces of art and ancient artefacts, located in the beautiful hilltop village of Mougins over looking Cannes in the South of France. 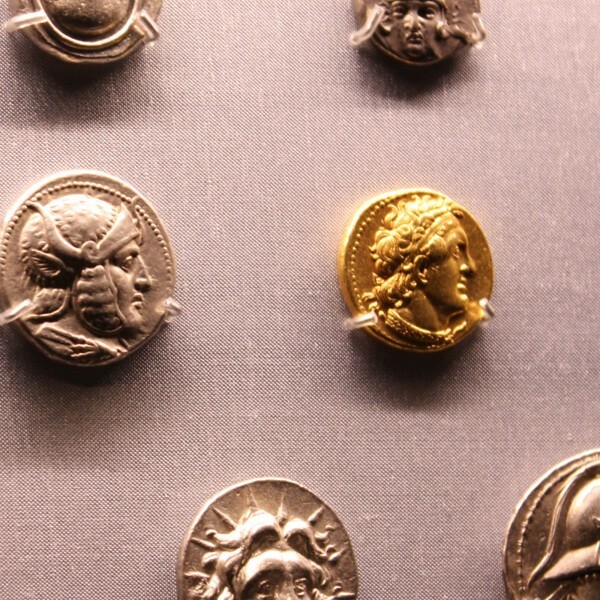 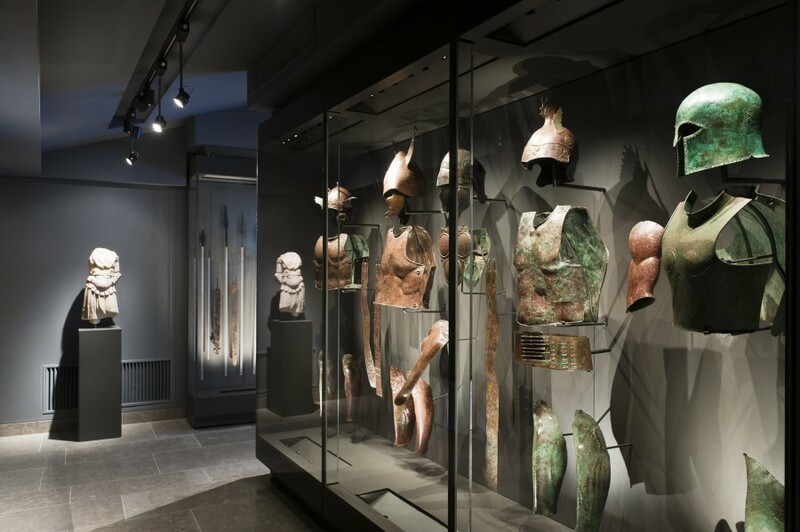 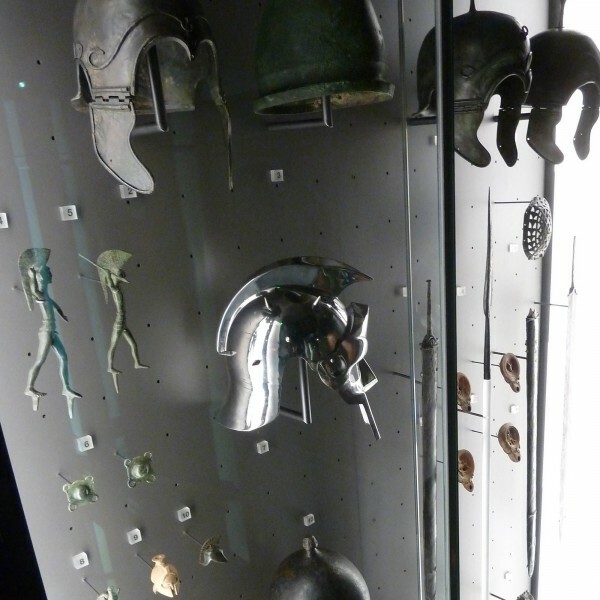 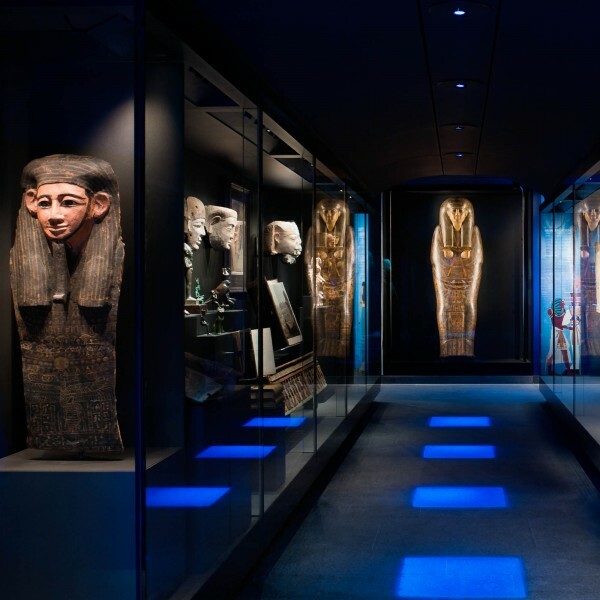 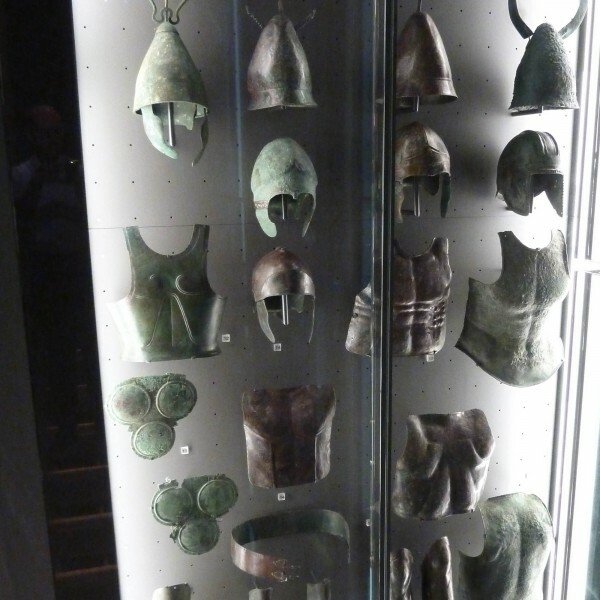 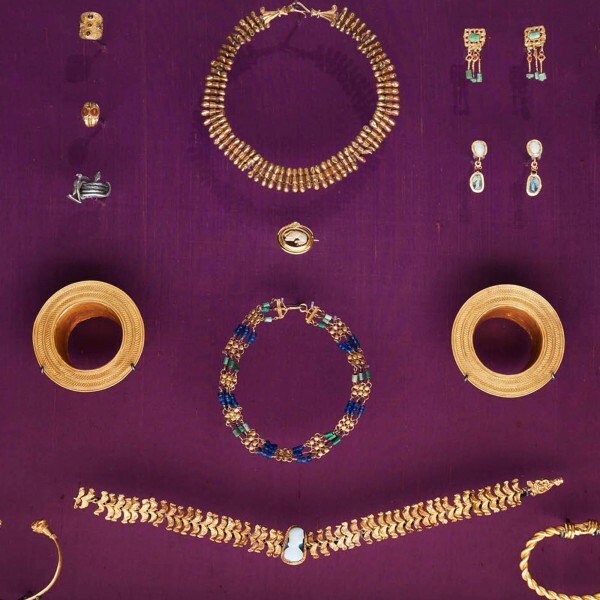 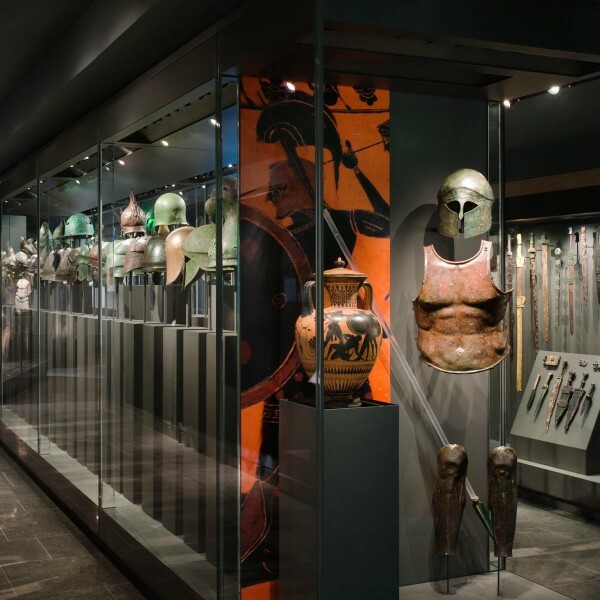 The museum’s large and diverse collection of antiquities includes Roman, Greek and Egyptian sculpture, vases, coins, and jewellery, and also the world’s largest private collection of ancient arms and armour. 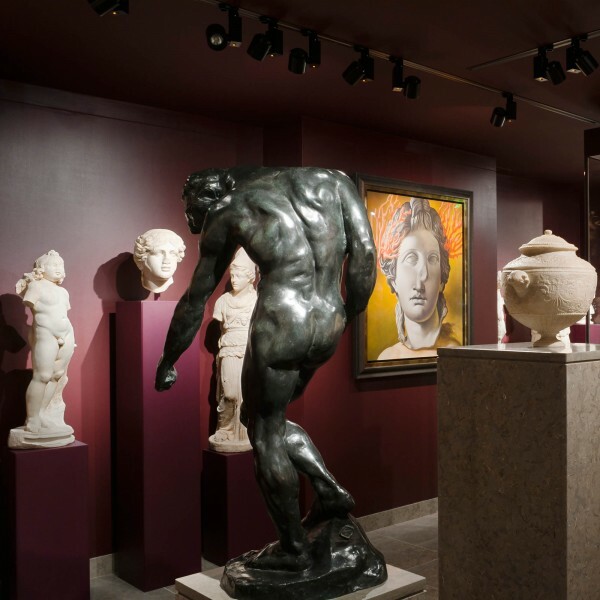 These ancient artworks are interspersed with paintings, drawings, and sculptures by artists such as Picasso, Matisse, Chagall, Dufy, Cézanne, Rodin, Dali, Andy Warhol, Marc Quinn, Antony Gormley, and Damien Hirst.